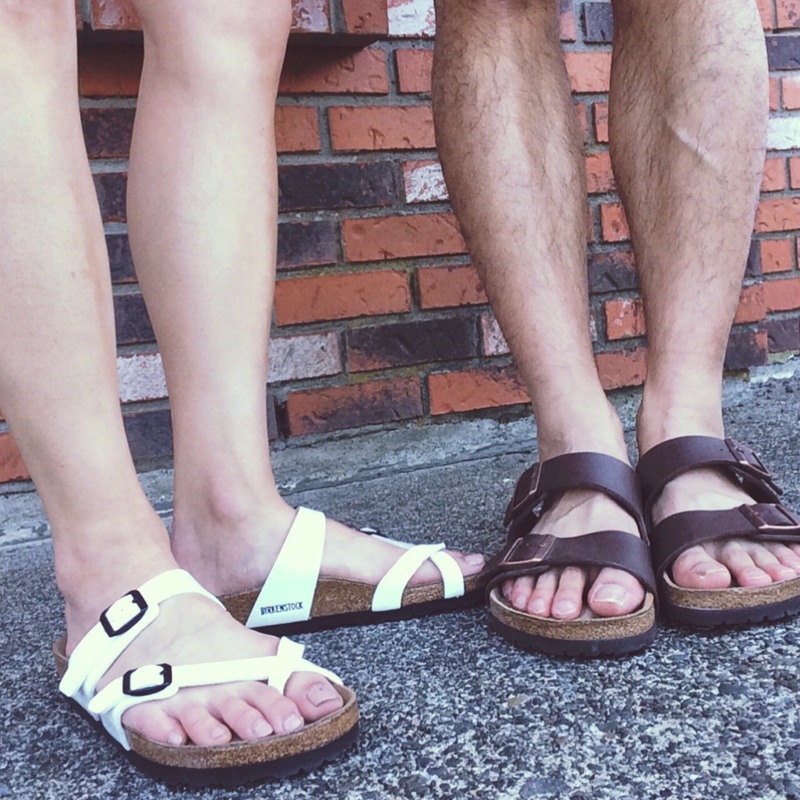 Birkenstock sandals have become a hot item for both men and women, not only because they are comfortable and conform to your feet with features like toe grip and arch and heel support, but simply because they’re trendy and stylish. However, for those who prefer not to spend $100+CAD for sandals, there are other just as stylish alternatives available. I myself have purchased two pairs of sandals that are similar to the Arizona and Gizeh Birkenstock style, one pair from Joe Fresh and one from H&M. 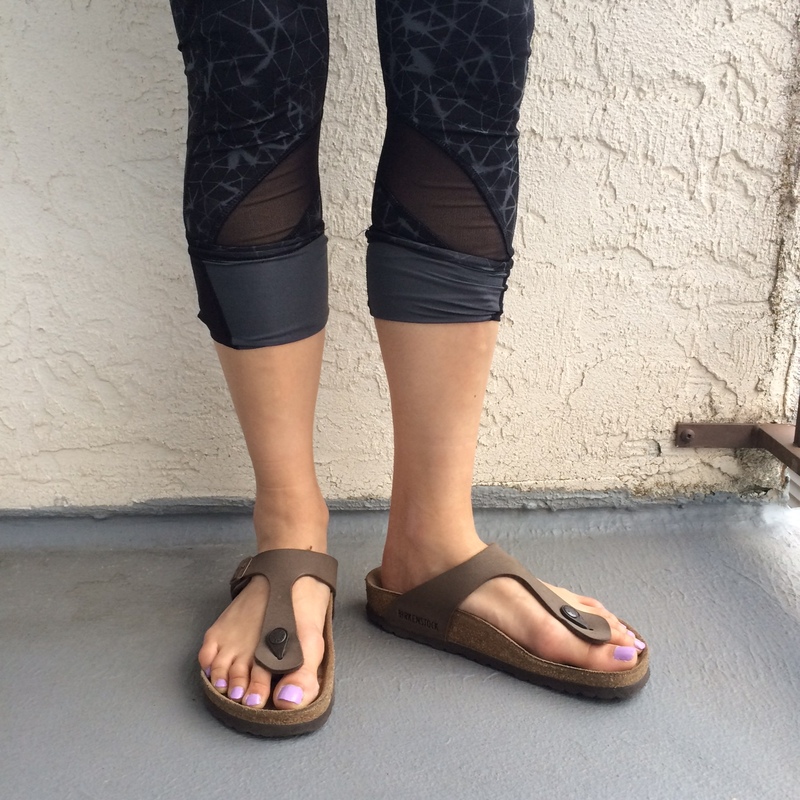 Though they may not have contoured and cork footbeds that fit like Birkenstock footwear do, they are still comfy to wear on a daily basis and less than 50% of the price! Since the thong and two-strap style are some of the most popular trends in sandal designs these days, chances are you can find them at fashion-forward retail stores like Forever 21, Zara, Gap, Joe Fresh, H&M (mentioned above) and footwear stores that carry the latest styles. I’ll always see the value in owning a pair of Birkenstock because you get comfort, style and quality, but sometimes you just can’t beat the price of the look-alikes, and there’s nothing wrong with adding a couple more options to your shoe wardrobe!